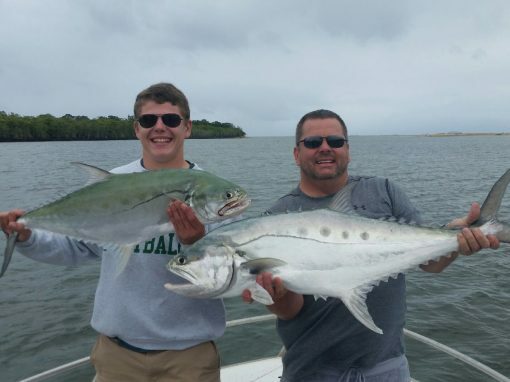 Enjoy a day Bluewater Fishing with Don’t Know, the trip includes inshore (close to the coast), Wrecks i.e. 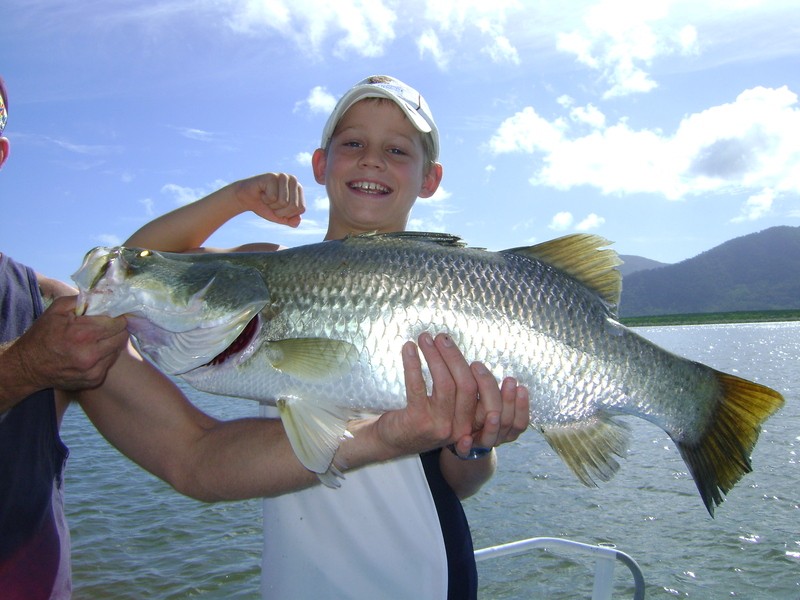 sunken boats, Trolling, Jigging as well as Lure Fishing & Popper Fishing with surface lures. 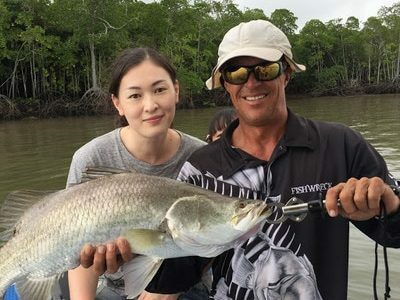 Up to 6 people for live bait fishing only. 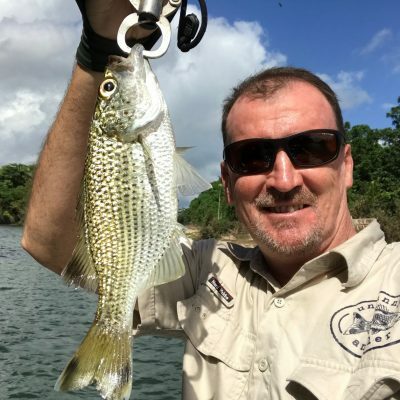 Up to 3 people for lure fishing only. 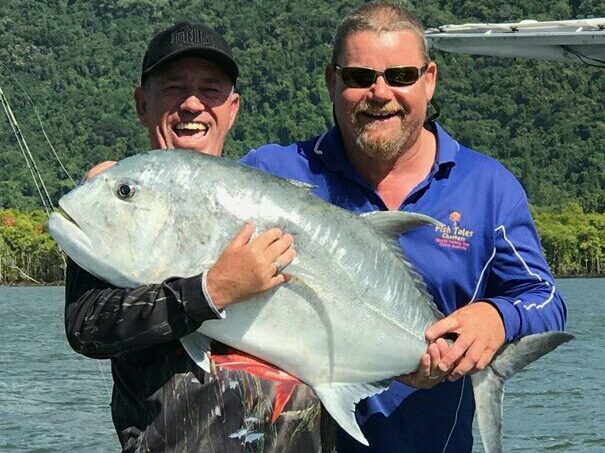 Your Cairns Bluewater fishing charter can be tailored around your needs and wants plus the experience your guide equals a great day Bluewater fishing from Cairns. Vessel `Don’t Know` is a 6.3 metre Cairns Custom Craft (north wind). Custom fitted for maximum comfort and space. 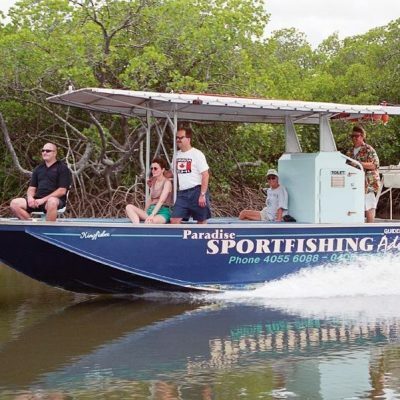 Powered by the very efficient 4-stroke Suzuki 140hp to get you to your fishing locations fast and safe. On all our charter we supply all top quality rods & reels, all bait & tackle, jigs, lure & poppers, bottles of water & tea/coffee, a delicious lunch and our experienced fishing guide. You are welcome to bring along your own fishing gear as well as sunnies, hat, sunscreen, insect repellent and camera. 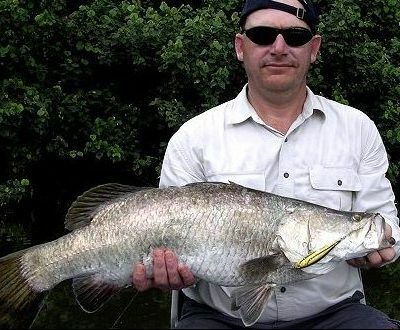 All top quality bait, dead and live, tackle are provided.